GERMAN-BORN FINANCIER August Belmont Sr. was among the wealthiest Americans of his day, fond of racing thoroughbred horses and a major benefactor of the Belmont Stakes. 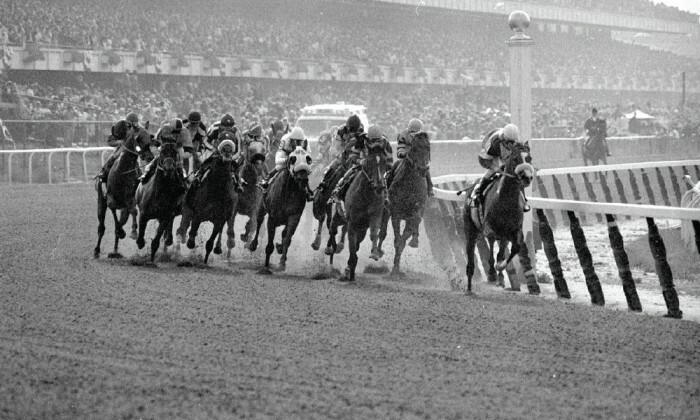 Considered one of the first stakes races in North America and the oldest of the Triple Crown events, the Belmont Stakes debuted in 1867 at Jerome Park in the Bronx. Belmont Sr. provided the initial momentum for the races, but it was his son August Belmont Jr. who sustained them with the family fortune upon his father’s death in 1890. 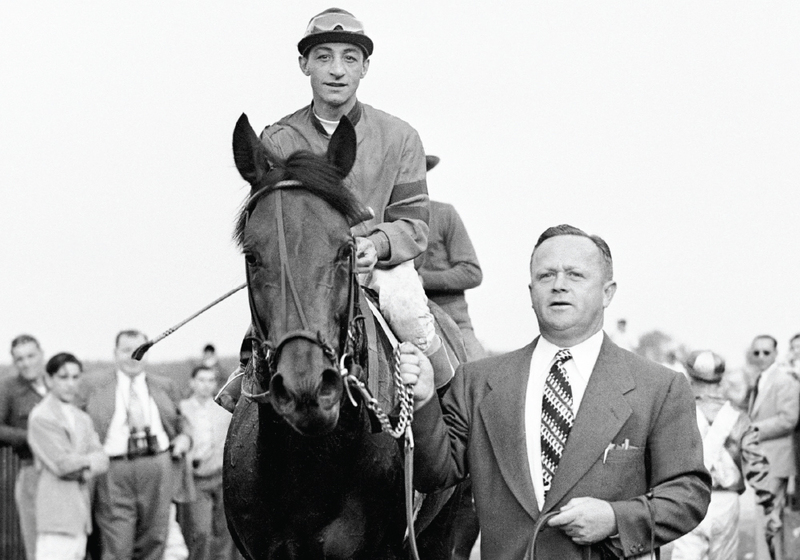 Junior was a fixture in the New York racing circuit, holding leadership roles in the Jockey Club and New York’s Racing Commission. 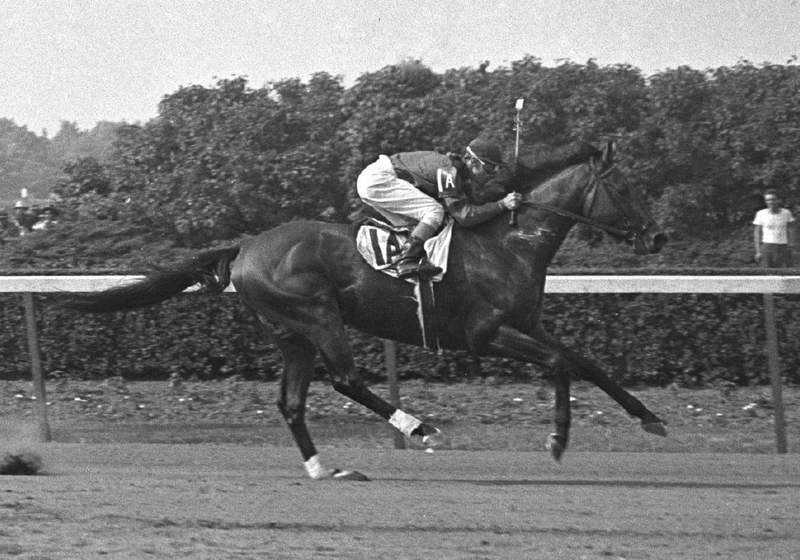 He took to building Belmont Park in Elmont, giving the Stakes a permanent venue. On May 4, 1905, the track welcomed more than 40,000 spectators. Junior would continue to cultivate the organization’s notoriety, especially when it came to the horses. He delivered quality thoroughbreds to heighten the excitement, like Man O’ War, the 1920 champion. 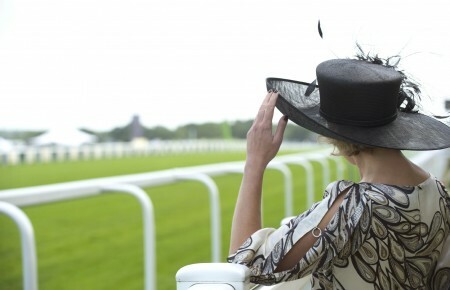 In 1930 the term “Triple Crown” was first officially coined to refer to the trifecta of the Kentucky Derby, Preakness and Belmont Stakes, sealing our hometown race at the forefront of the sport. Belmont is also the longest of the races and the most elusive of the wins: there have only been 23 horses to arrive at Belmont as contenders for the Triple Crown. And only 11 have seen success here.